The Philippines suffered direct hits recently from two powerful Typhoons; Haima and Lawin. Destruction has affected some of the areas where ChildFund operates. ChildFund staff and partners on the ground are working hard to support children and their families get through this latest set back. In 2013 the Philippines was struck by Typhoon Haiyan causing widespread damage and displacing many people. ChildFund was one of the international NGO’s to respond to the disaster, helping to provide essential food and water supply, and set up safe shelter for children and their families. The Philippines has now been revisited by, not just one, but two powerful Typhoons in succession; Haima and Lawin. ChildFund staff and partners are working on the ground responding to the needs of children, their families and communities in the effected areas such as the creation of food distribution stations like the one in Apayao (pictured above). Meanwhile ChildFund continues to carefully monitor the circumstances of children in the Cordillera area where ChildFund has child sponsorship projects. Initial reports from this area indicate that approximately 180 houses of children have been damaged with 15 houses completely destroyed. In the Baguio City area of Cordillera the 121 enrolled children are safe and thankfully there has been only minimal damage. in Kiphodan residents, including 385 children are isolated and cut off from electricity, phone and internet coverage due to landslides. A number of the children’s homes have been damaged and one child has been moved to an evacuation centre for their safety. 176 children in Aphochan are confirmed safe, the area of Banaue is isolated, cut off from electricity with many roads impassible. In Nadpi 120 children have been confirmed as safe, as with other areas the people there are having to make do for the moment without electricity supply. Other areas without our programme area of operations are being assessed to ensure children are safe and that their basic needs are met. 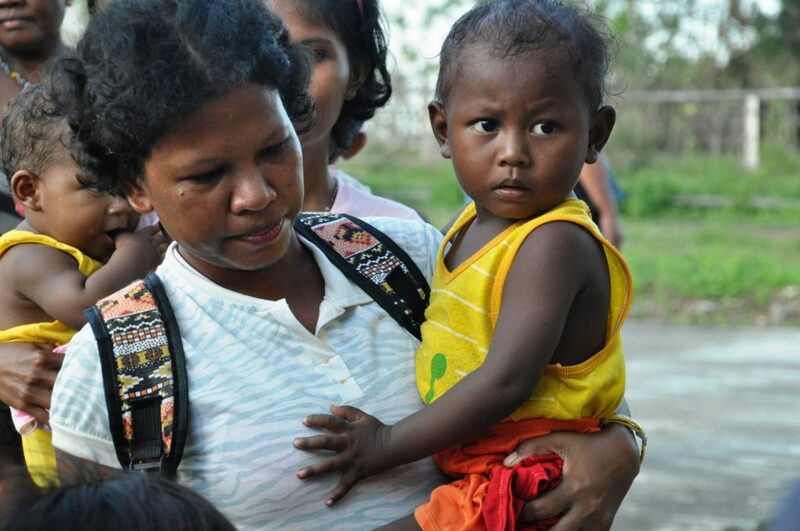 We are happy to report that all ChildFund Ireland sponsor children, their families and their family homes, in the Cordillera district of the Philippines are safe and secure.